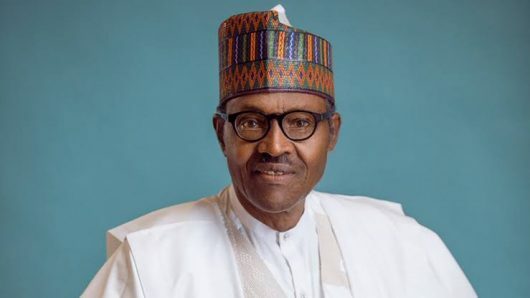 The Katsina state chapter of the Christian Association of Nigeria (CAN), and the Nigerian Army Soldiers Wives Association have expressed their support to the re-election bid of President Muhammadu Buhari, Governor Aminu Bello Masari and other All Progressives Congress candidates in the forthcoming general elections in the state. The two organizations spelt out their decision when Reverend Nelson Onyekachuku and Mrs Martha Sule, led a solidarity visit to the Governor in Katsina. Governor Aminu Bello Masari, while addressing the groups, said the matrimonial life of wives of security personnel differs with that of the civilians due to the critical nature of their jobs. Masari added that giving them adequate attention is necessary for any responsible government, due to the loss of their beloved ones in the course of national assignment. He however charged the association to forward the list of widows residing in the barracks for possible assistance. On CAN, the Governor said the APC is in power to ensure fairness to all irrespective of religion or political affiliation. He therefore promised to look into some of their requests with a view to better their lot. Reverend Nelson Onyekachuku, the state CAN chairman, had earlier expressed the resolve of its members to support all APC candidates in the coming February and March polls. He however appealed to the Governor to look into the of contract staff, Christmas annual gift and to increase numbers of its members being sponsored to Jerusalem. Martha Sule, the leader of NASWA on her part, applauded the APC administration for promoting the well-being of the citizenry without any discrepancies between the indigenes and non-indigenes in the state. She called on the Governor to lend support to the women to enhance their socio-economic well-being and assistance to widows who lost their husbands in the course of defending their mother land.